I never get sick of flowers or taking photos of them but sometimes you have to put your thinking cap on try and come up with a new way of shooting them. 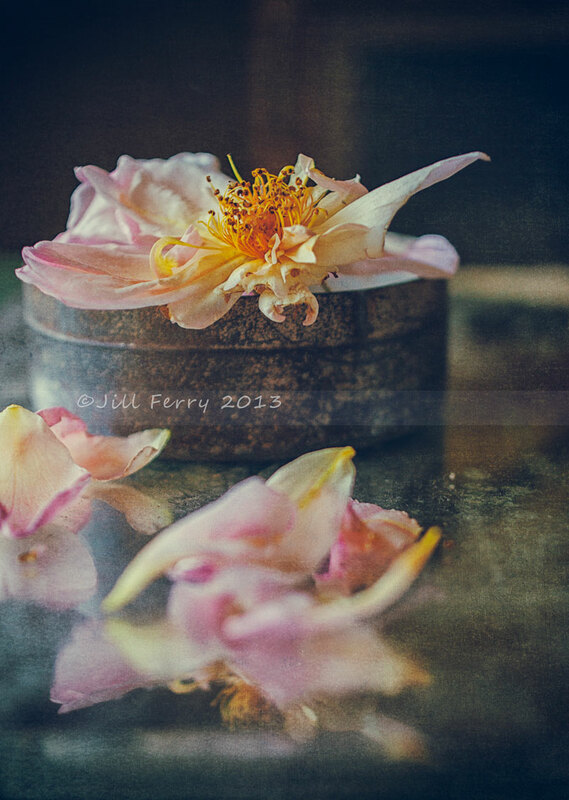 I’d taken some small props to our country hut a couple of weeks back and when I had a few moments spare time in between gardening tasks, had a quick photo shoot using what I had available, in this case an old tin, old mirror and a rose (which was losing its petals) from the garden. Nik preset Fly Old Book from the Flypaper Nik Preset pack. At this stage it looked okay but to add a bit of “drama” I used the Nik Efex Analog filters, in this case it was one from the “classic camera” set that added a bit of detail and warmth. Carbide Blue and Mars are from the Metallic Pack. 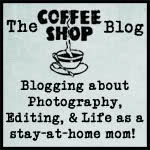 This entry was posted on Thursday, December 12th, 2013 at 12:09 am. It is filed under Blog and tagged with bookcover format, Flypaper Metallic, flypaper nik presets, Jill Ferry, Nik preset, presets, rose, Tin. You can follow any responses to this entry through the RSS 2.0 feed.